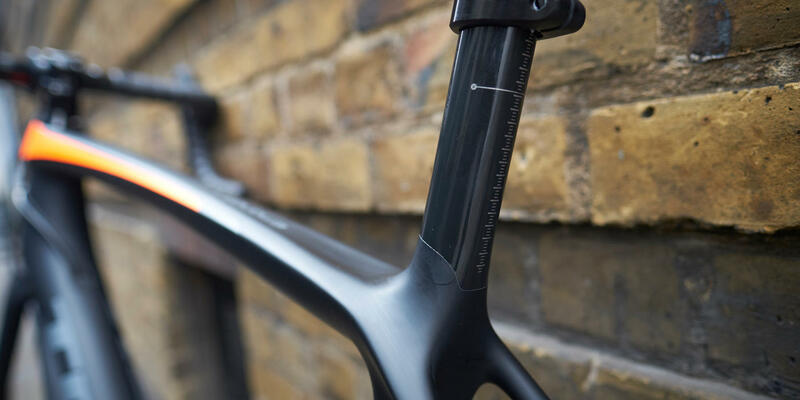 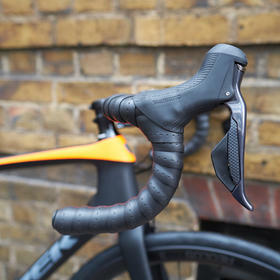 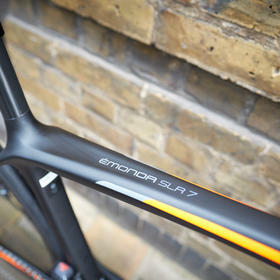 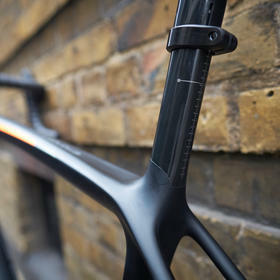 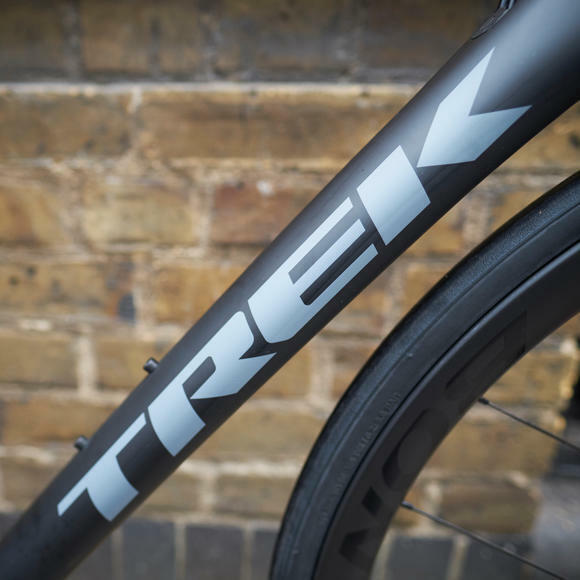 Trek's lightweight climber, the Émonda, is seen here in SLR 7 spec - using their top of the range 700 series OCLV carbon fibre to build their lightest road frameset ever. 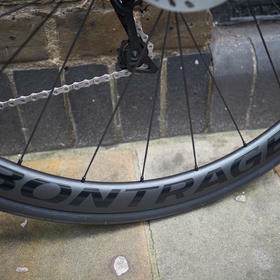 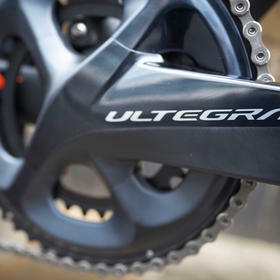 The build is a well rounded one for maximum "bang for your buck" - Ultegra Di2 is always a welcome feature, as smooth in operation as it is reliable in all conditions. 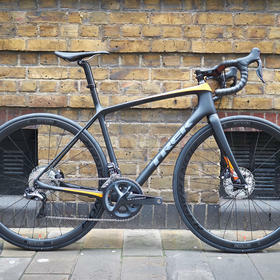 The Aeolus Pro 3 wheelset is a capable all-rounder, and if you're looking for the ultimate lightweight climber it's easy to swap in a pair of superlight carbon hoops for race days.